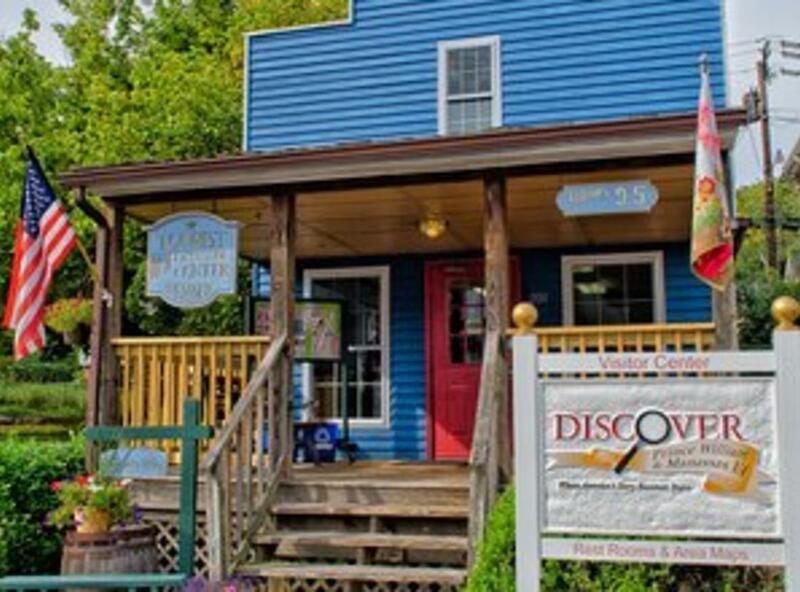 The Prince William County Visitor Center is located in the heart of Historic Occoquan, Virginia - right off I-95 at exit 160. This Visitor Center is open 7 days a week from 9am - 5pm with the exception of Thanksgiving, Christmas and New Years. 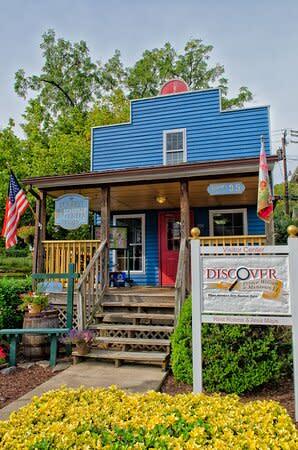 Visit here to learn about all the wonderful destinations and events happening in the County.